Amazing Investment Opportunity! 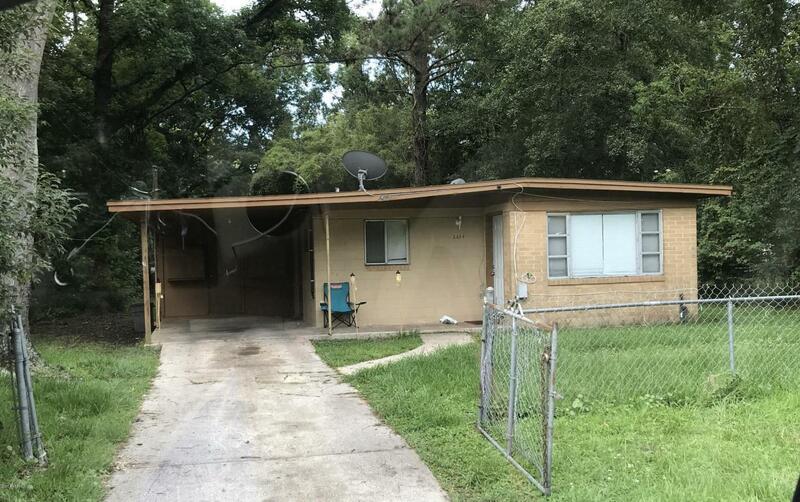 Cute 3BR/1BA with tenants already in place! All concrete block and currently leased for $795/monthly. Living room, kitchen, bath with tub and separate enclosed laundry area. 3 bedrooms and exterior door to back yard for ease of access to large fenced backyard. Carport and plenty of additional parking available. See docs section for copy of the lease. 24 hr notice required for showings. Sale is as-is.